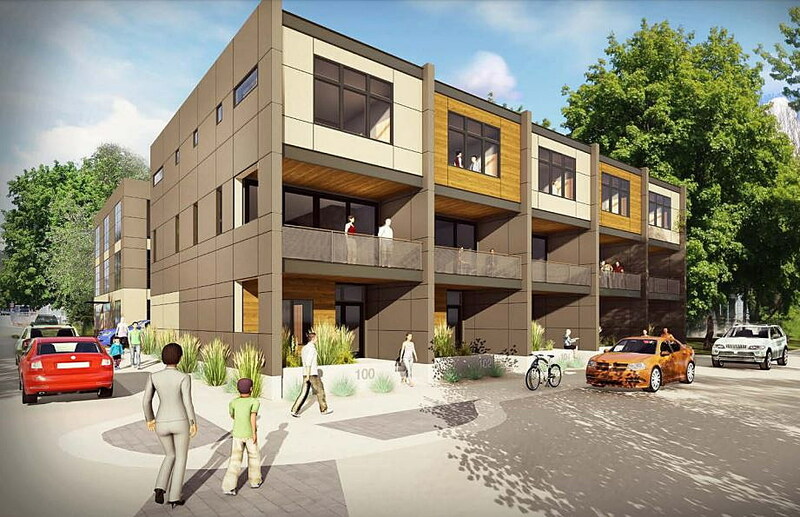 Developers who recently completed a group of condominiums in downtown Missoula plan to break ground on the project’s second phase this summer, bringing 22 small apartments to the district. University Avenue Developers LLC, headed by Reghan Brandt and Jesse Dodson, want to have the units open and filled at the corner of Clay and Levasseur streets by the end of next summer. Most of the units will be studio apartments. The project includes underground parking. The developers requested and received roughly $211,000 in tax increment financing from the Front Street Urban Renewal District in 2017 to handle a number of public infrastructure upgrades at the project site. At the time, power improvements weren’t added to the list. But as the project’s first phase wound down and as the second phase gears up, significant power upgrades are now being required. On Thursday, the Missoula Redevelopment Agency’s board of directors agreed to apply funding saved on the project’s other infrastructure to upgrade the power, essentially adding it to the list. Approval came with no additional funding. Over the past two years, as new projects have moved in, MRA has fronted tax increment money to upgrade the downtown district’s antiquated power supply. The Mercantile hotel project brought modern power from the nearby substation, and other smaller projects stand to benefit. Last year, the new Radius Gallery, under construction on Higgins Avenue, also received TIF money to upgrade the power on that block to a modern system. 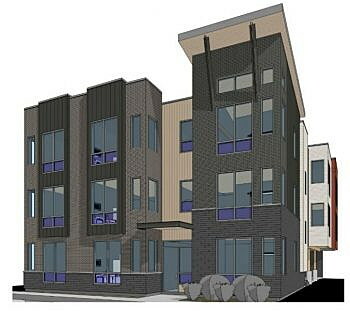 Thursday’s action by the board did the same for the Clay Street apartment project. The new apartments add to the city’s push to bring more residential opportunities to the downtown district. Also on Clay Street, the new Roam student housing project was recently completed. Housing was identified as a need in the last Downtown Master Plan, and it’s likely to play a more prominent role as the new master plan takes shape.